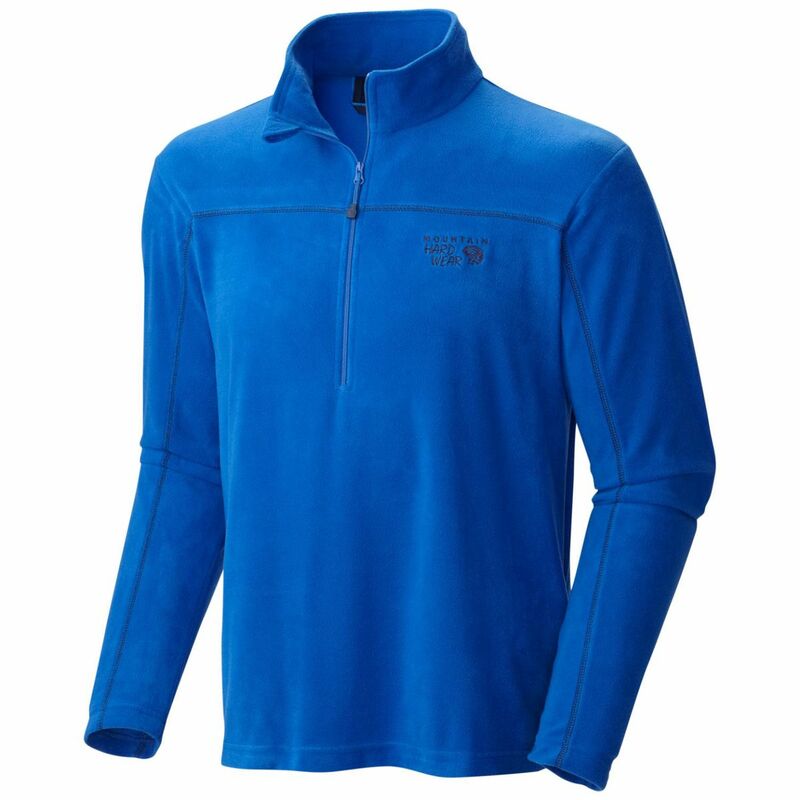 Mammut Men's Apparel Clothing Runbold ML Half Zip Pull Men Marine XXL 1040012905118117. 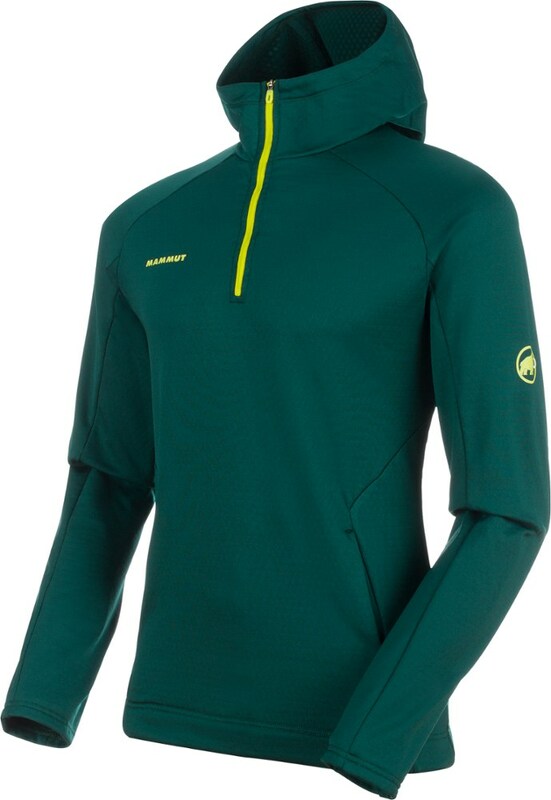 The Mammut Men's Runbold ML Half-Zip Pullover keeps things simple, because you have to enough gear to deal with when you're climbing, skiing, or hiking. 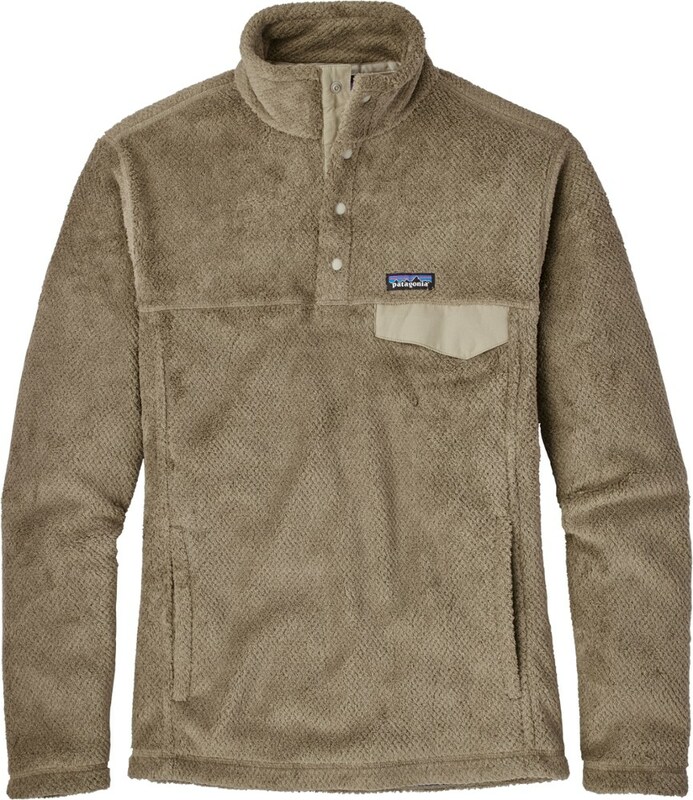 It's made from a Pontetorto stretch fabric that's durable, insulating, and moisture-wicking. Flatlock seams keep it comfortable when you wear it as a baselayer, and the 1/4-zip mock neck and chest pocket are nice when you wear it as an outerlayer. 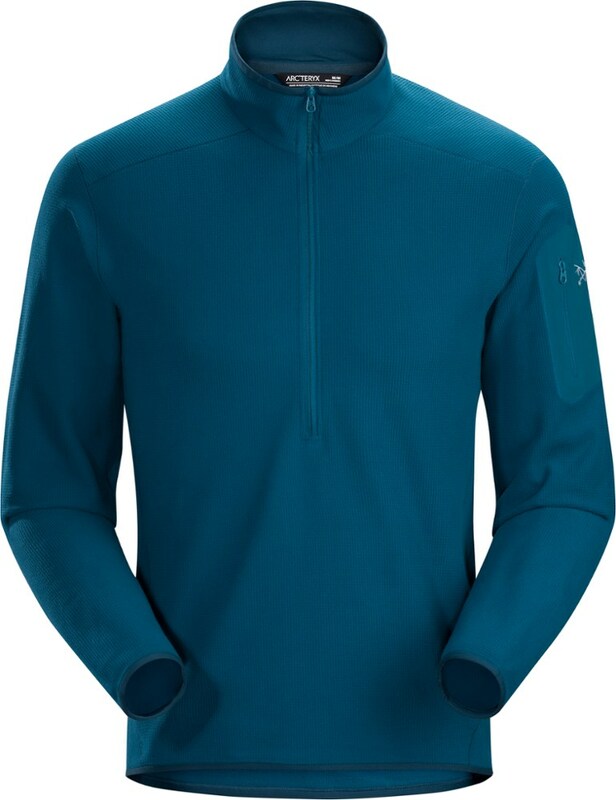 Mammut Men's Runbold ML Half Zip Pullover - The Men's Runbold ML Half Zip Pullover by Mammut is a comfortable top that makes it easy to layer up for cold weather, or just wear alone when the mood strikes you. Made from Pontetorto Tecnostretch fabric, this warm material has a high four-way stretch quality and excellent moisture management properties. The stretch and softness means it is very comfortable to wear, making it an ideal piece for either a base or mid-layer. Flatlock seams construction offers extra elasticity and the high collar provides extra chin protection. 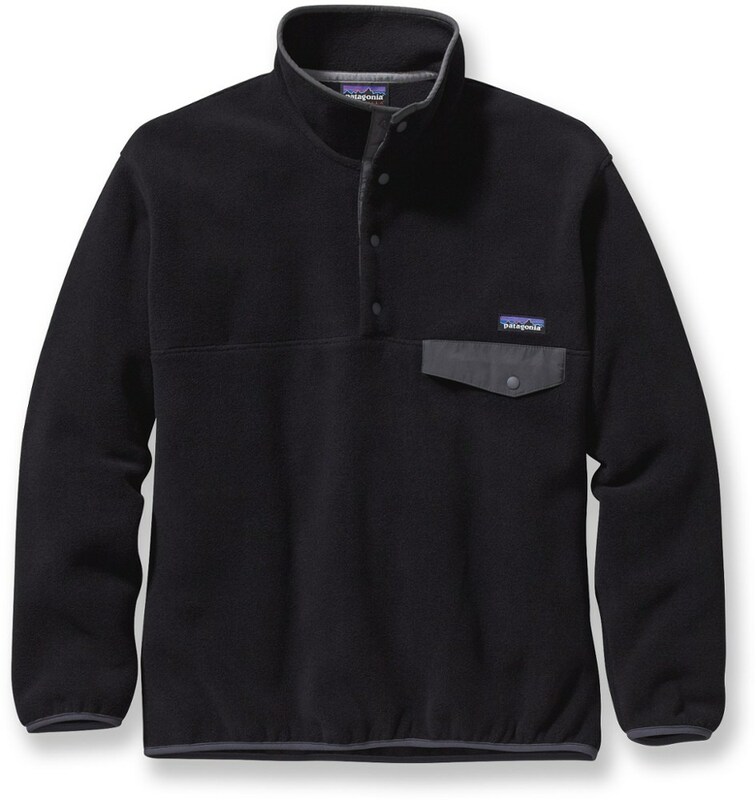 A zippered chest pocket and jersey cuffs finish off this stylish piece. For a versatile top that can go from the trail to town without missing a beat, check out the Mammut Men's Runbold ML Half Zip Pullover. 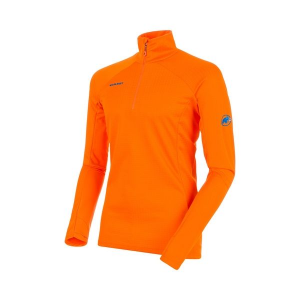 The Mammut Runbold Midlayer Pullover Zipped is not available from the stores we monitor. It was last seen March 6, 2019	at CampSaver.com.